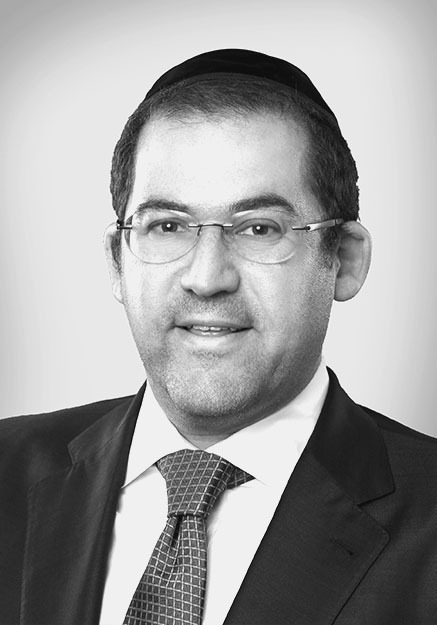 Shai Stern is currently the co-chairman and CEO of CheckAlt, the largest independent provider of treasury and lockbox solutions. He led CheckAlt’s acquisitions of ERAS from Diebold, Inc. in 2014 and Klik from MUFG Union Bank in 2016. Mr. Stern currently serves on the board of Bankjoy and was a lead investor at Double Beam, Inc., leading the company through multiple rounds of financing and scaling to growth, having originated its 2013 acquisition of Gopago from JPMorgan, and led Double Beam’s successful sale to Verifone. Mr. Stern previously served as CEO and co-chairman of Vintage Filings, a New York-based EDGAR filing firm, through November 2011. Mr. Stern co-founded Vintage Filings in 2002, which was later acquired by PR Newswire in 2007. Mr. Stern also previously served as co-chairman of Vcorp Services, which was sold to Wolters Kluwer in 2016. He currently serves as Chairman of Vstock Transfer and Vcheck Global. Mr. Stern can be reached directly at the email address and phone number listed below.